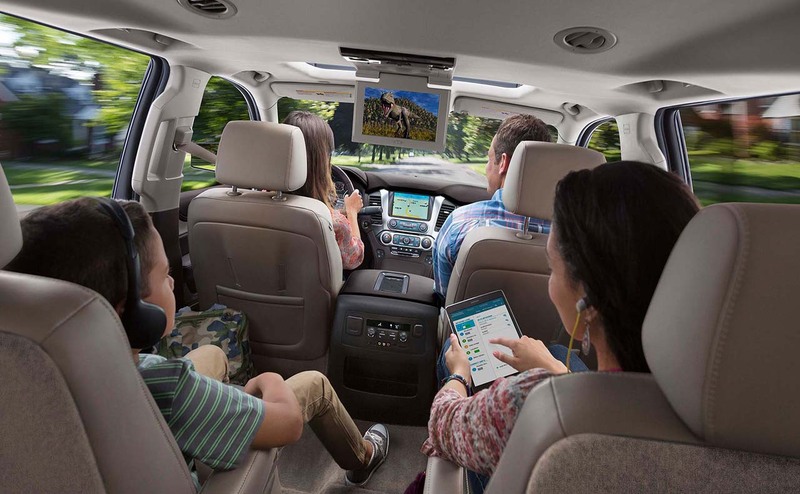 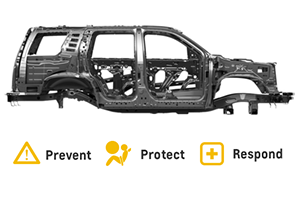 Are you and your family ready to finally upgrade to a spacious and versatile new full-size SUV? 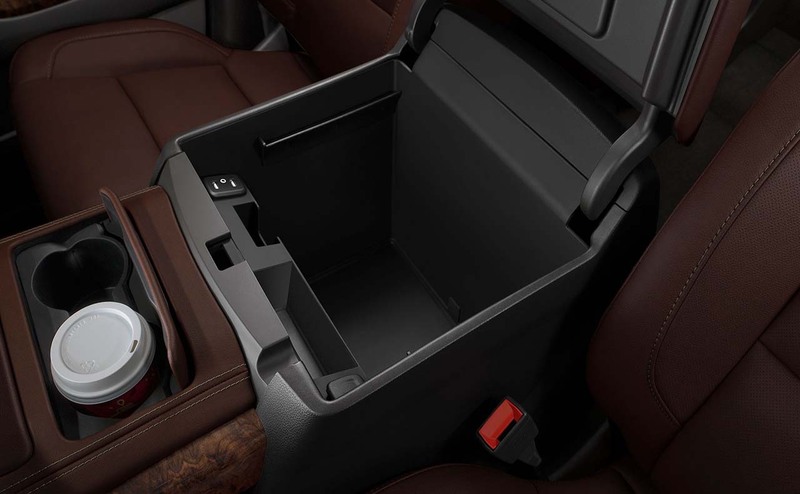 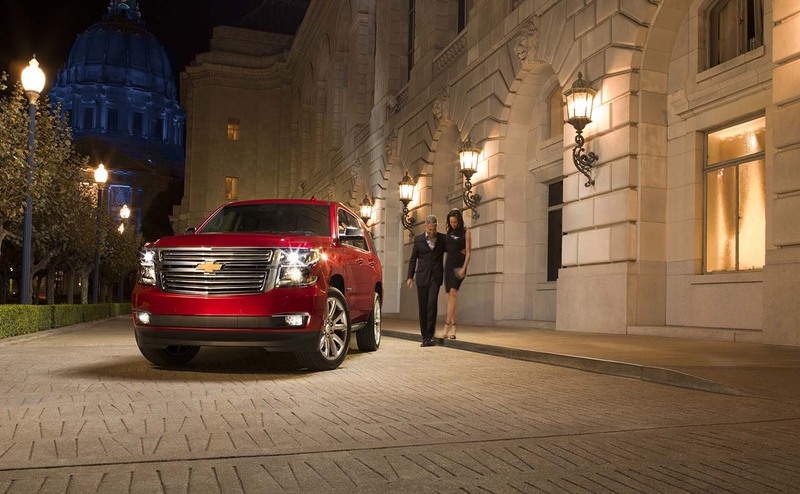 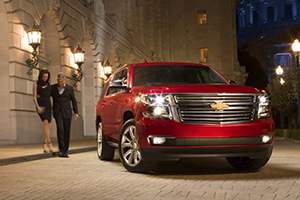 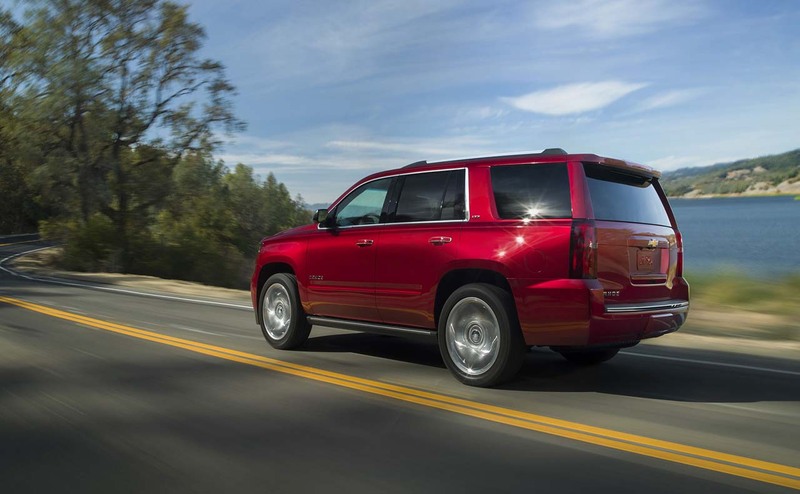 If so, the 2016 Chevrolet Tahoe is one full-size SUV you must definitely take for a test drive! 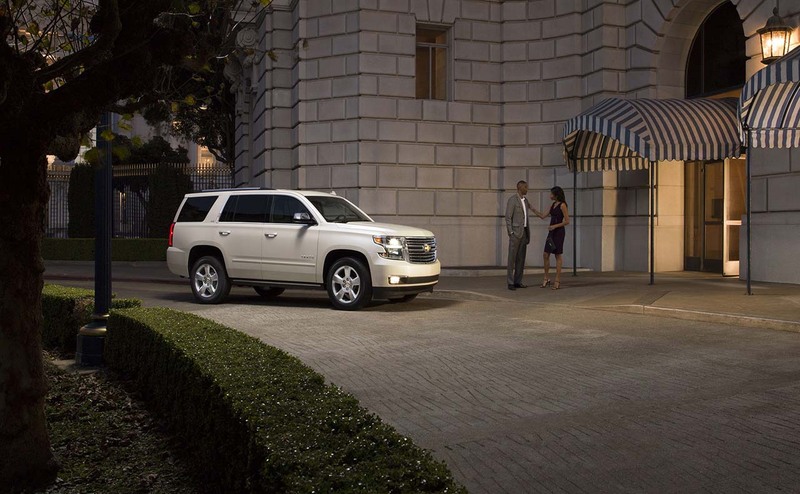 The 2016 Tahoe is the latest version of Chevy’s popular SUV, now with even more style, substance, and safety features. 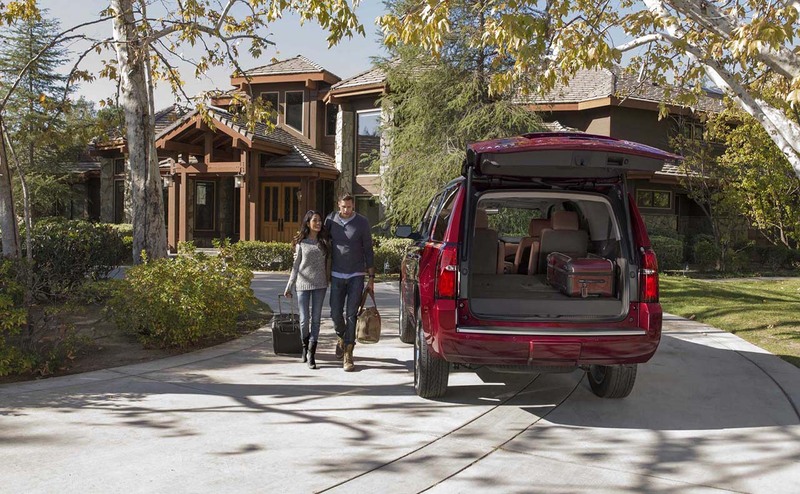 Featuring seating for up to seven passengers and lots of cargo space, the 2016 Tahoe is more than capable for any family adventure or road trip. 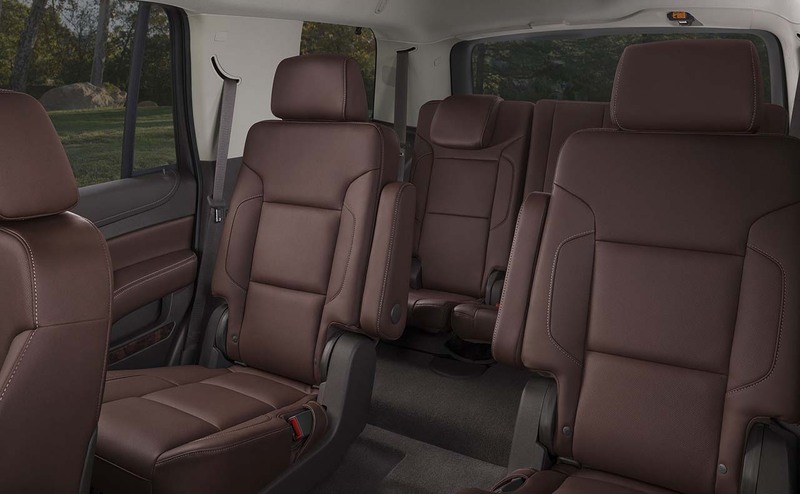 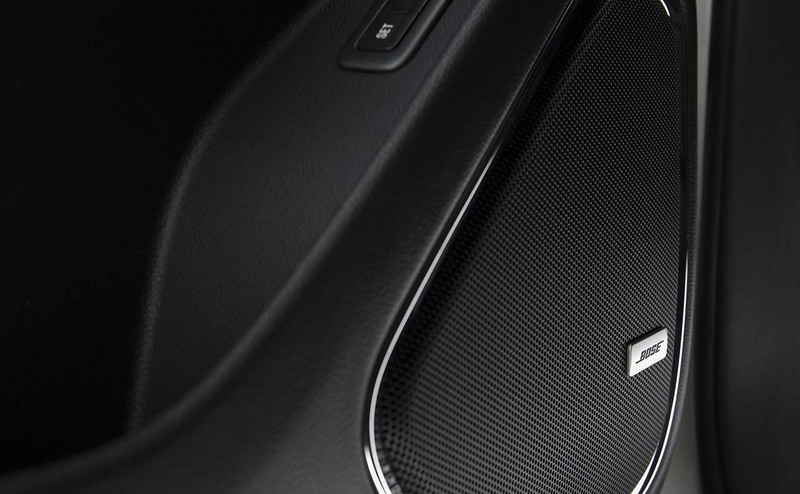 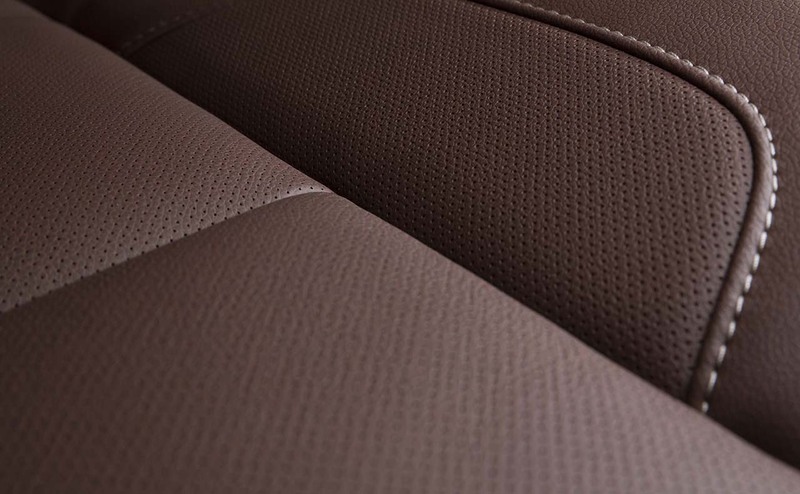 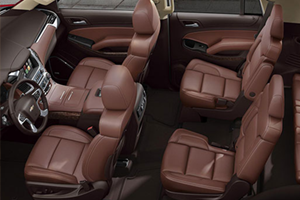 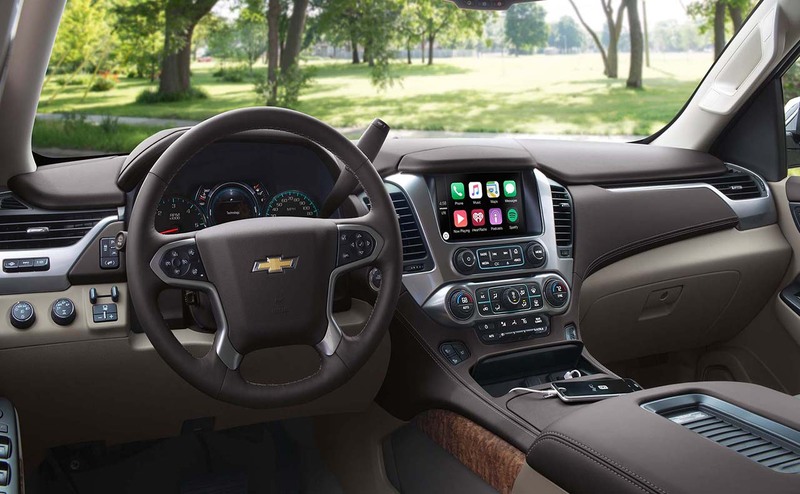 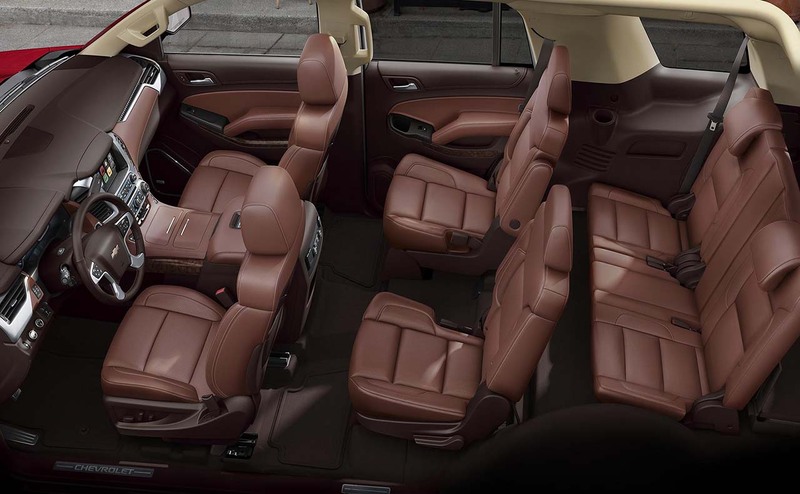 You’ll be amazed by the level of refinement and attention to detail on display throughout the new Tahoe’s cabin. 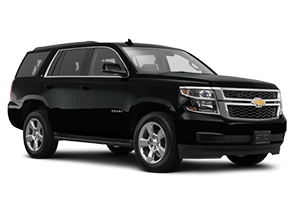 If you are ready to explore and test drive the Chevy Tahoe near Baker and Central, LA, stop by the All Star Chevrolet North showroom in Baton Rouge, LA. 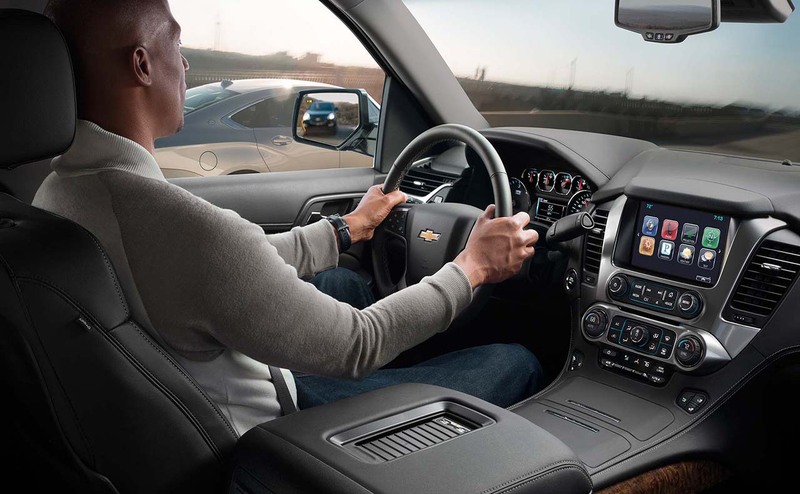 Our knowledgeable team of sales professionals will help you find a spacious and versatile Tahoe that would be perfect for you and your family. 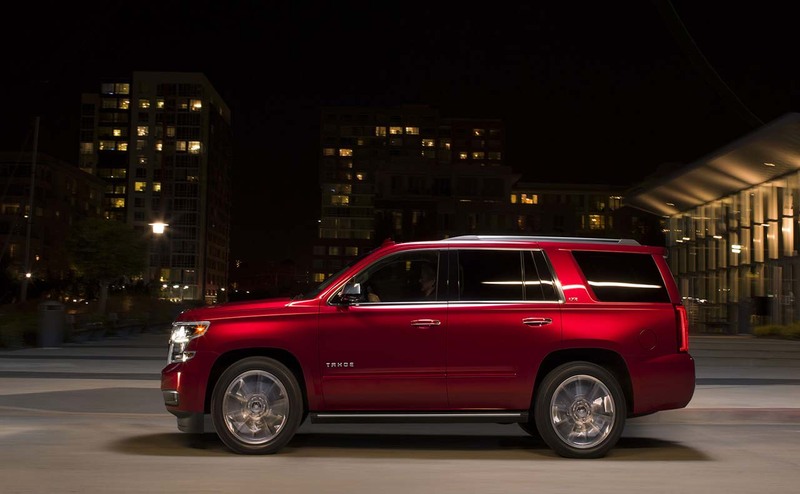 The 2016 Tahoe is powered by Chevrolet’s potent and dependable 5.3-liter EcoTec3 V8 engine, developing a commanding 355 horsepower and 383 lb.-ft. of torque. 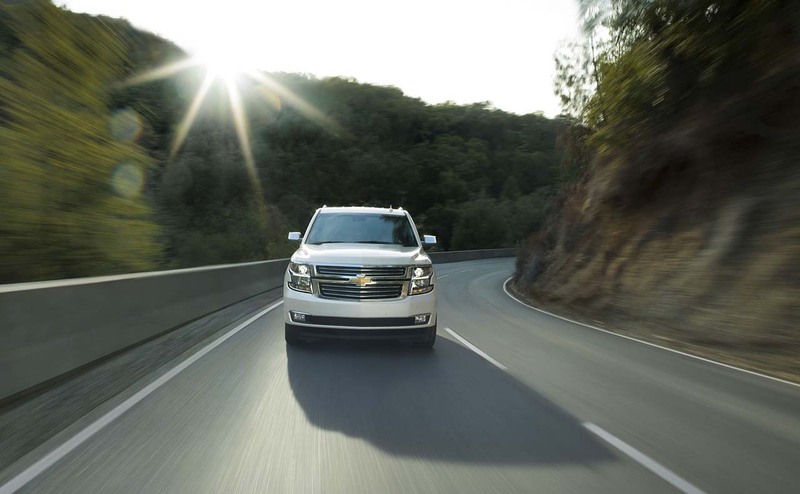 With assistance from advanced technologies like Variable Valve Timing, Direct Injection, and Active Fuel Management, the 5.3-liter V8-powered Tahoe achieves the best highway fuel economy of any full-size SUV in its class, at 23 mpg highway. 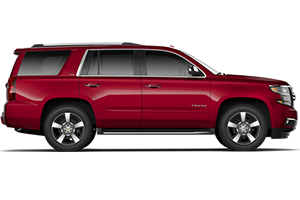 You can have your 2016 Tahoe SUV equipped with either standard rear-wheel drive (RWD), or available four-wheel drive (4WD) for added traction and control. 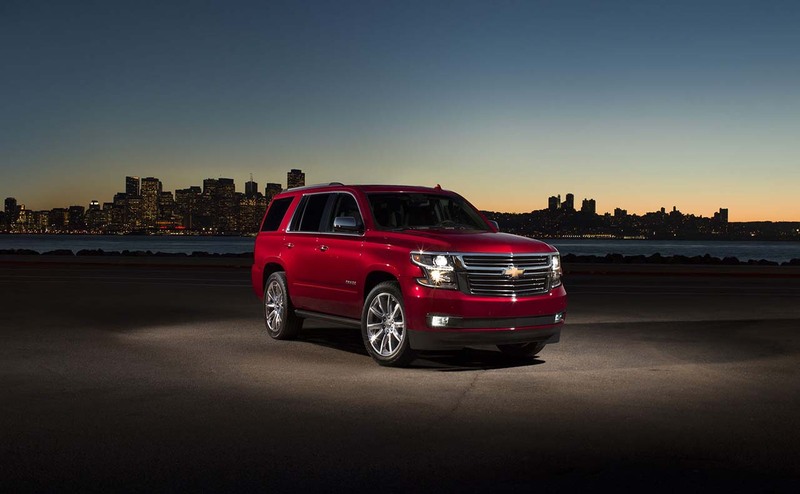 Of course, it wouldn’t be a Chevy Tahoe if it didn’t offer some serious tow capability; the 2016 Tahoe has a maximum towing capability of 8,600 lbs. 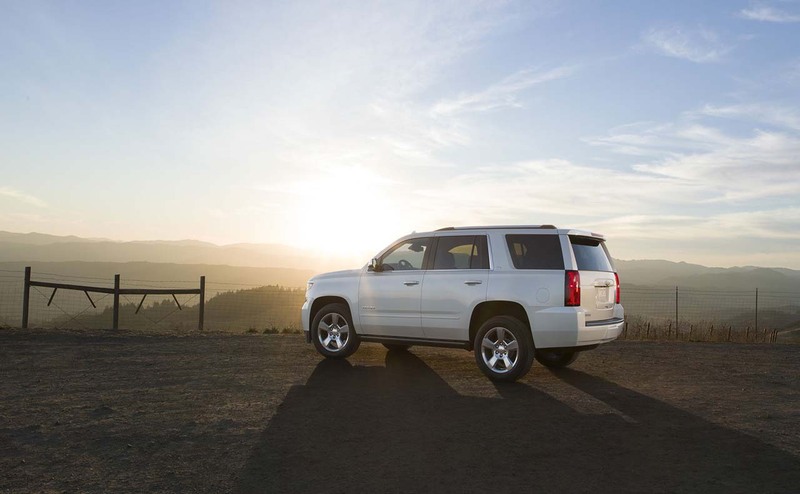 – or plenty of power to tow boats, PWCs, ATVs, and any of your family’s other weekend toys.